saint germain des prés - left bank Paris tour - TAKE A TOUR IN THE FRENCH CAPITAL! 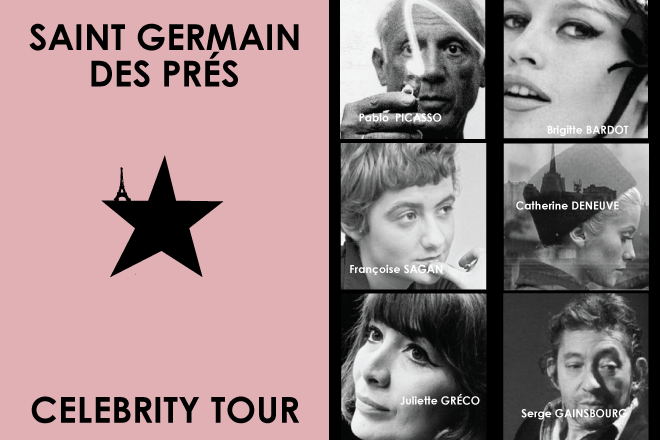 From Brigitte Bardot to Picasso, From Man Ray to Hemingway or Jim Morrisson, and a lot of others, follow the footsteps of famous Parisians ! Enjoy a walking tour that introduces you to the amazing parisian spirit through Artits life. Saint Germain des Prés is a mythical neigborhood were leaved a lot of famous artists ! Along the way you’ll hear amazing stories about the neigborhood and the characters that bring vitality to Paris’s entertainment district. This unic experience will takes you 2h hours include our bistro stop. What lovely girl Picasso met in "Les Deux Magots " ? Were Juliette Gréco lived in rue St Benoit ? What was the best end of night for Serge Gainsbourg ? What Brigitte Bardot do not love "La Rhumerie" ? What happen in "Le Tabou" ? Who is behind "le Bar vert" ? 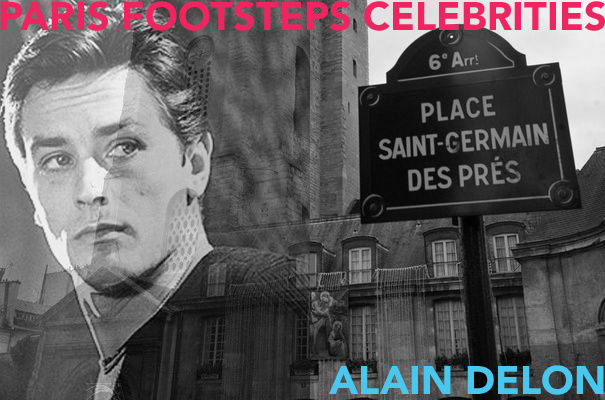 Where Alain Delon began his carreer ? Where Jim Morrisson died ? What is secret in "Chez Castel" ? Where Hemingway joined Henri Miller in rue de Seine ? What happenned to Miles Davis in rue St Benoit ? Why Gérard Depardieu came to rue St benoit? 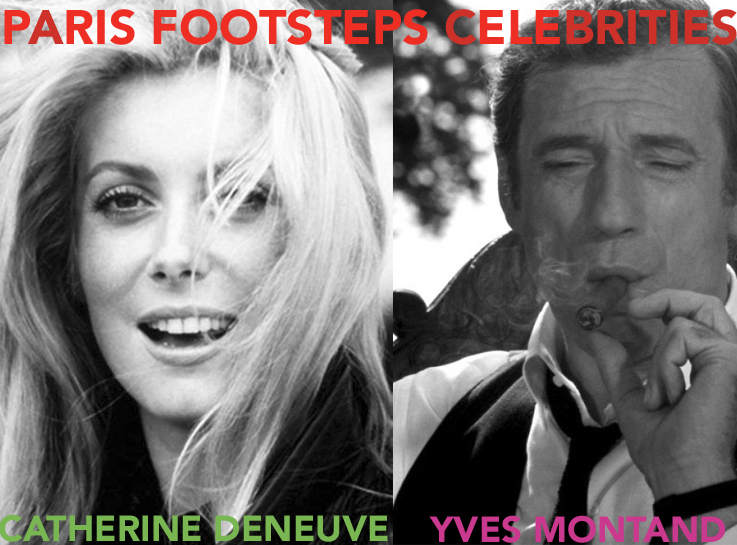 Where is Catherine Deneuve's house ? INFORMATIONS / Meeting point : in front Saint Germain des prés Church, 3 Place Saint Germain des Prés 75006 Paris (Metro station Saint germain des prés, line 4), your guide wil wear a Bag and a Pin "Paris Celebrity Tours"
Details : A walking tour of Saint Germain des Prés with your exclusive guide, Left bank following in the footsteps of the artists who lived in and frequented the area, their secret hangouts and their untold stories as well as all the anecdotes and information about Paris past and present. Duration : About 2Hrs on foot (including a stop at a local bistro) (*a glass of white wine or a coffee standing at the bar) : a real "Parisian moment" !